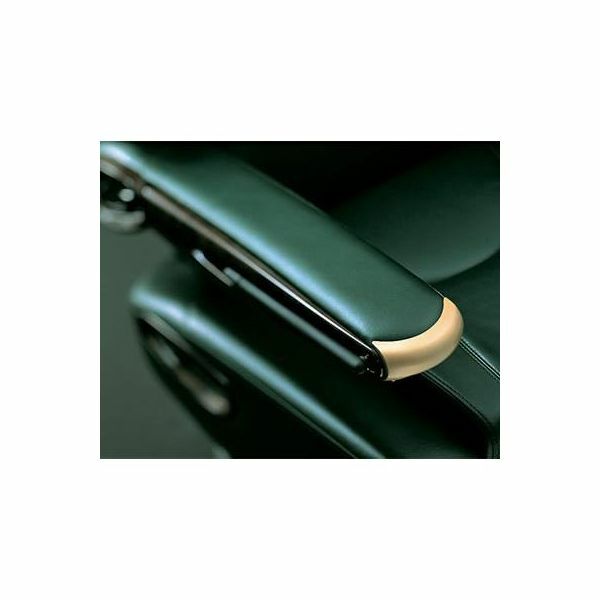 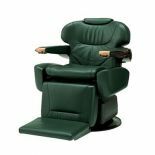 The Maxim has been designed to deliver extreme comfort and perform a distinguished array of client services with ease and panache for the client's uninterrupted pleasure. 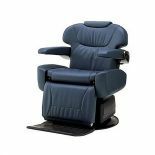 Uncompromising in every function and detail, the Maxim is the ultimate offering of extravagance in any single, luxury motorised barber chair. 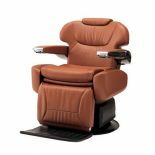 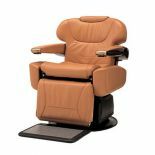 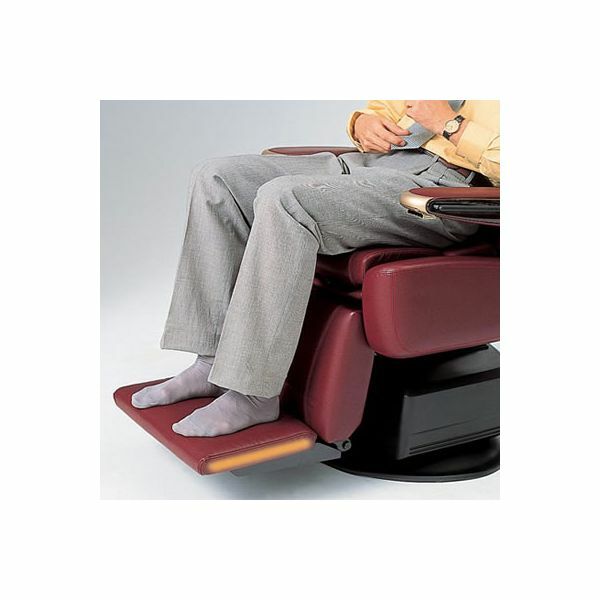 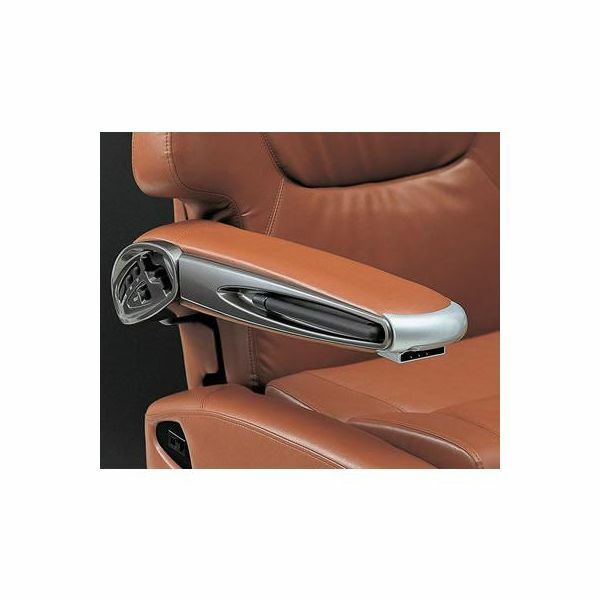 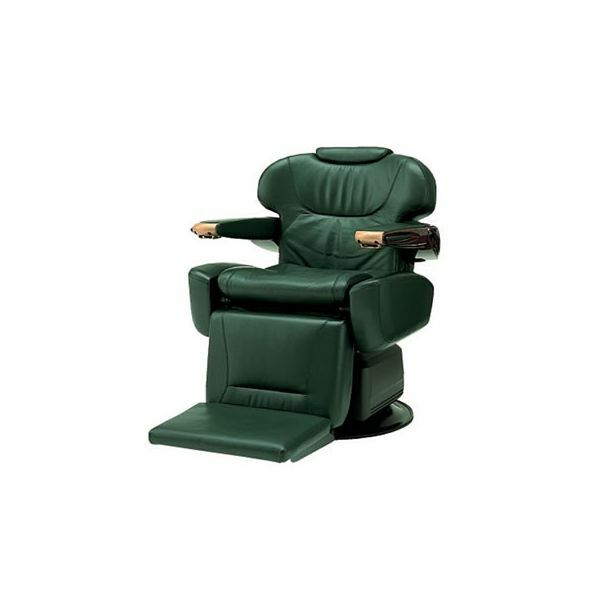 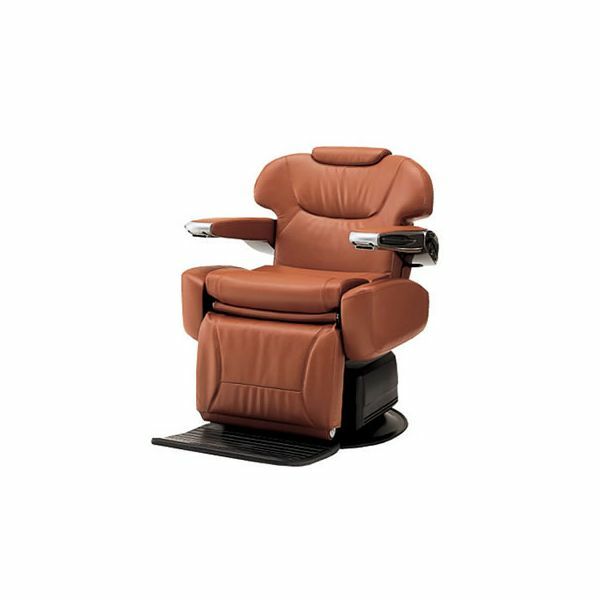 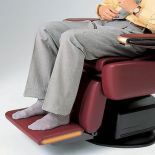 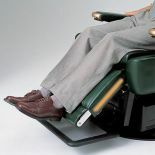 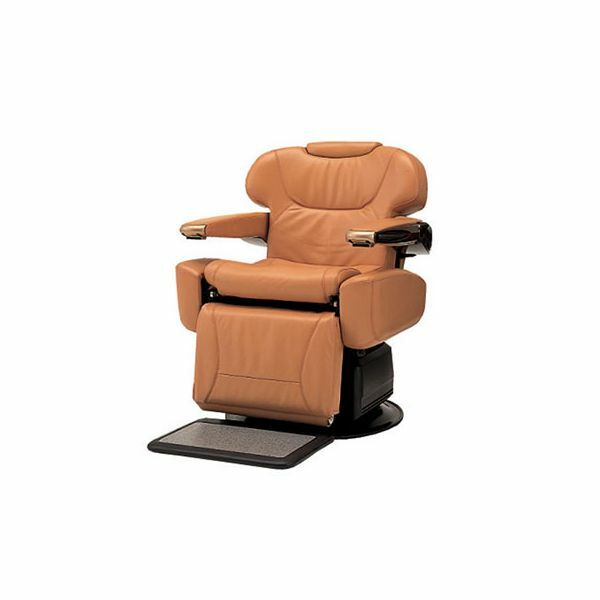 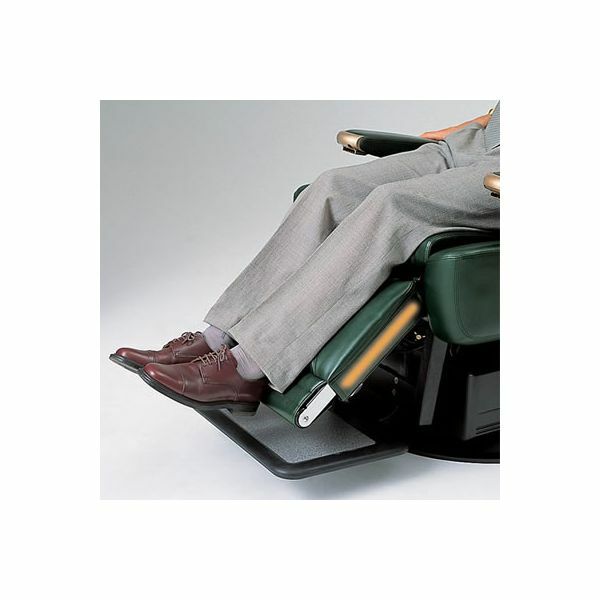 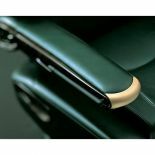 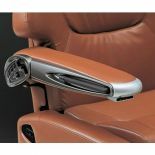 Features Include: 360o (lockable) rotation, full backwash recline with synchronised extending (heated) legrest (rollout or full-flat), adjustable integrated headrest, drier-holder, lumber support and upholstered armrests, 2 point massage (Authentic and Esthetic) or 4 point massage (Prestige), height-adjustable seat, gown-rods concealed in armrest trim (featured on all models except Sporty edition). 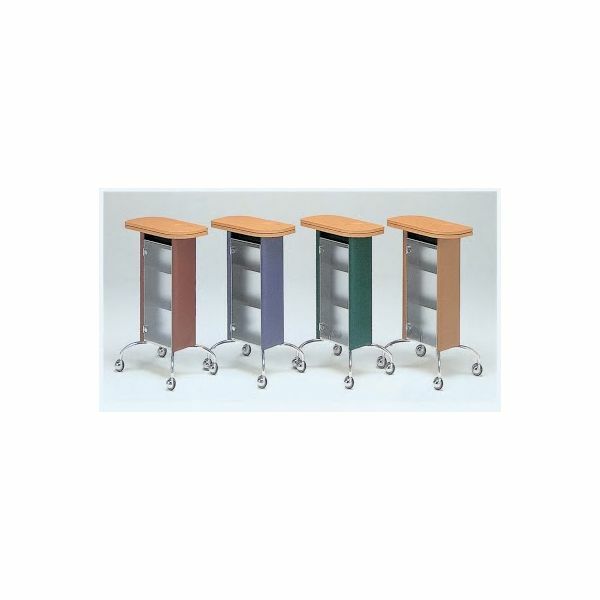 • Maxim Wagon - Classic wagon with ample storage space, frosted doors and rotatable shelf. 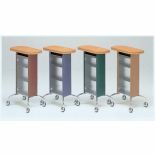 Available in Brandy Red, Forest Green, Sand Beige, Blue.